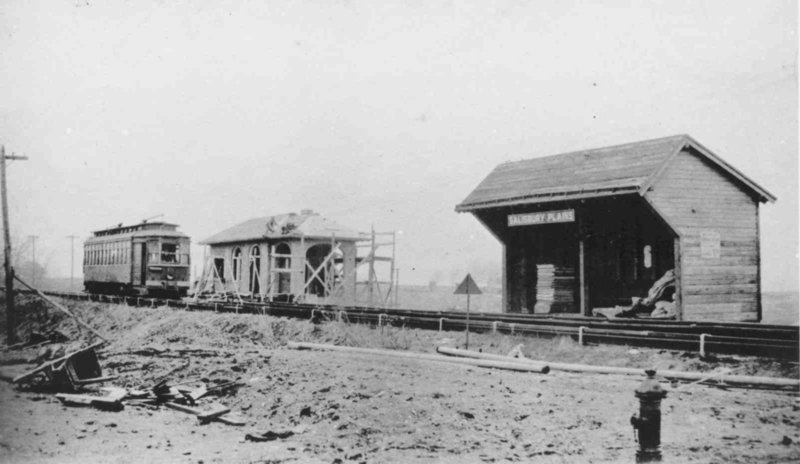 PLAINS STATION. 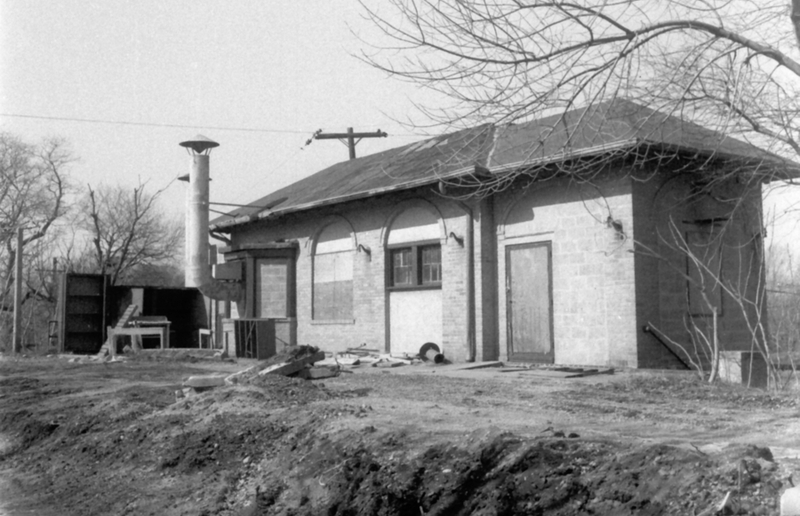 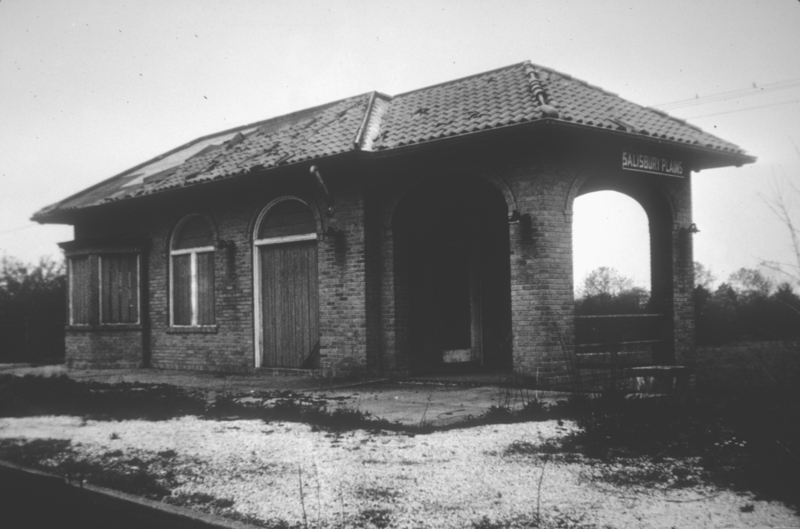 BRICK PASSENGER STATION WAS UNDER CONSTRUCTION AND OPENED IN 1924. 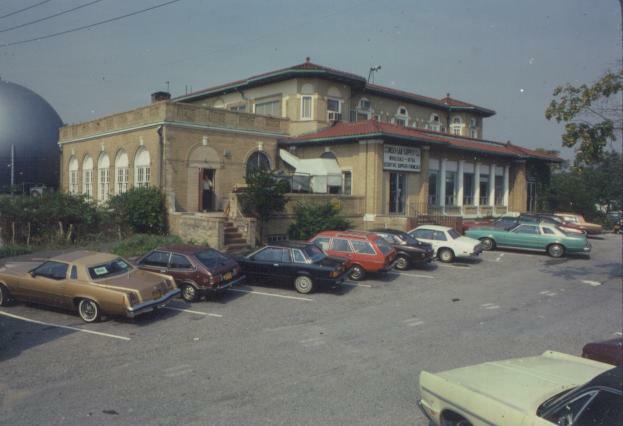 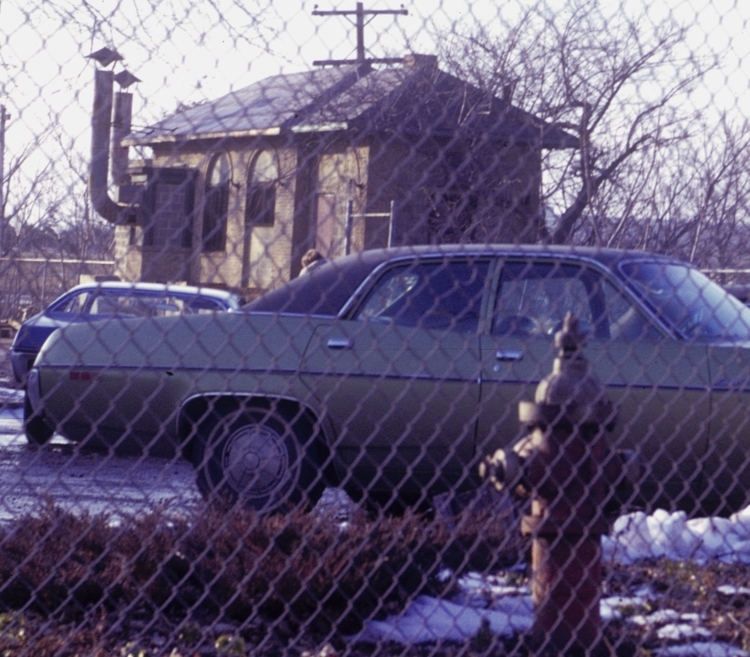 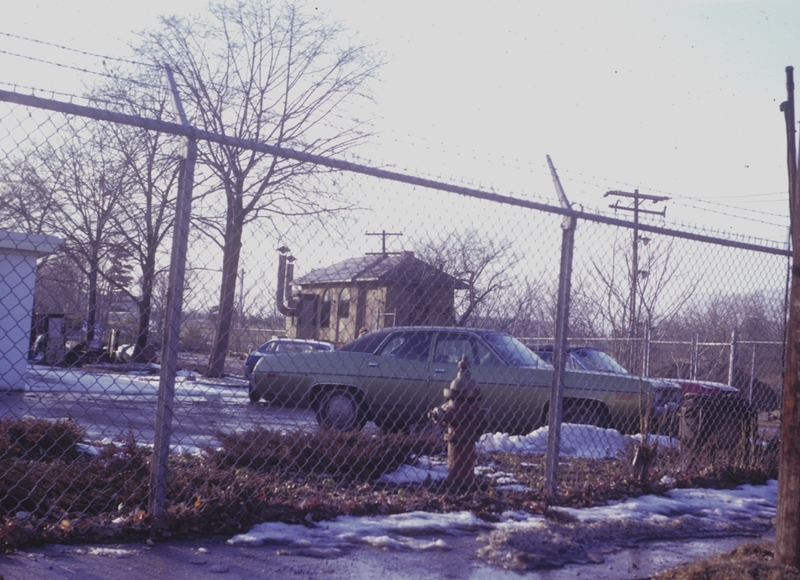 IN 1985 THE TRACK WAS GONE BUT THE BUILDING WAS STILL THERE. 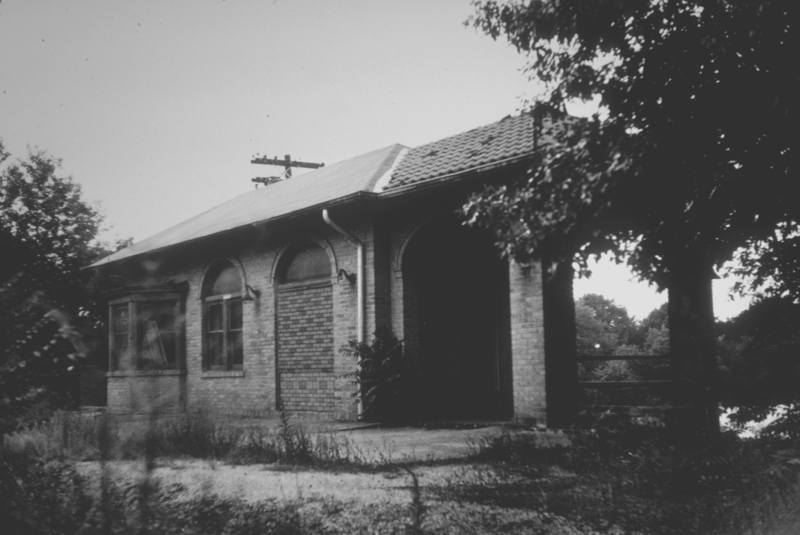 CLUBHOUSE. 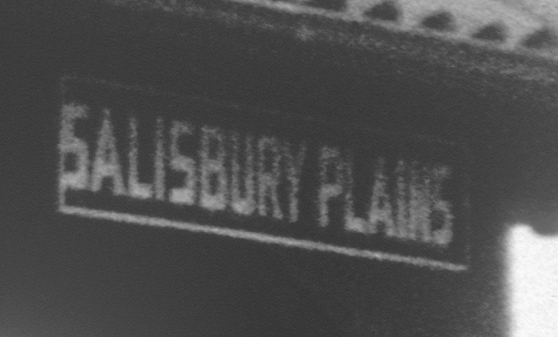 THE ARCHITECTURE MATCHED THAT OF SALISBURY PLAINS STATION. 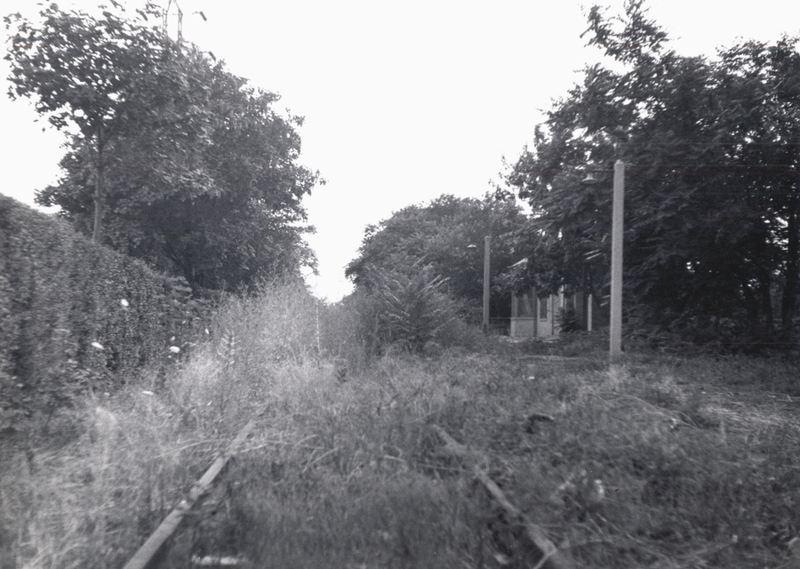 TRACK STILL CROSSED MERRICK AVENUE. 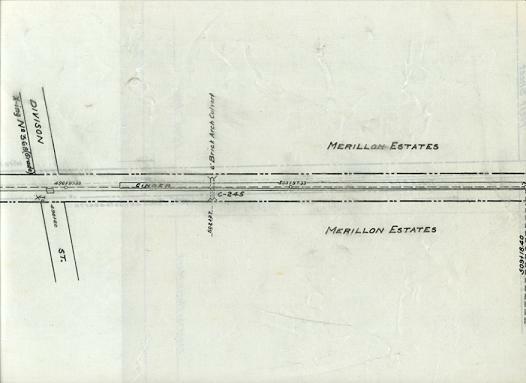 TO MEADOWBROOK HOSPITAL BUT OBVIOUSLY NOT USED. 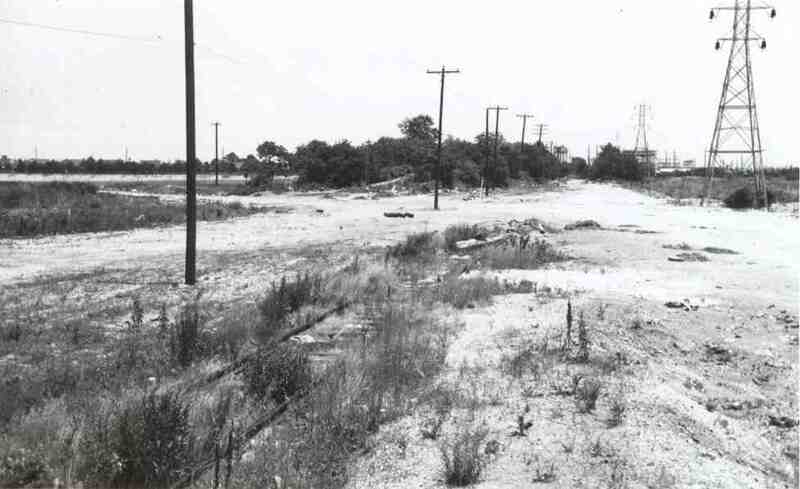 VINCENT F. SEYFRIED 1952 PHOTOS: LOOKING WEST (top) AND EAST (lower) FROM EAST OF CARMAN AVENUE, BEHIND MEADOWBROOK HOSPITAL. 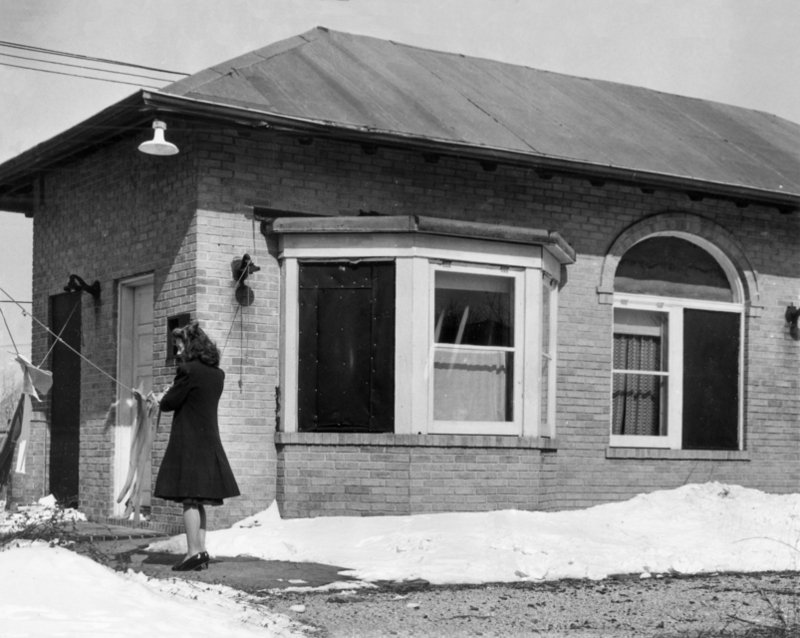 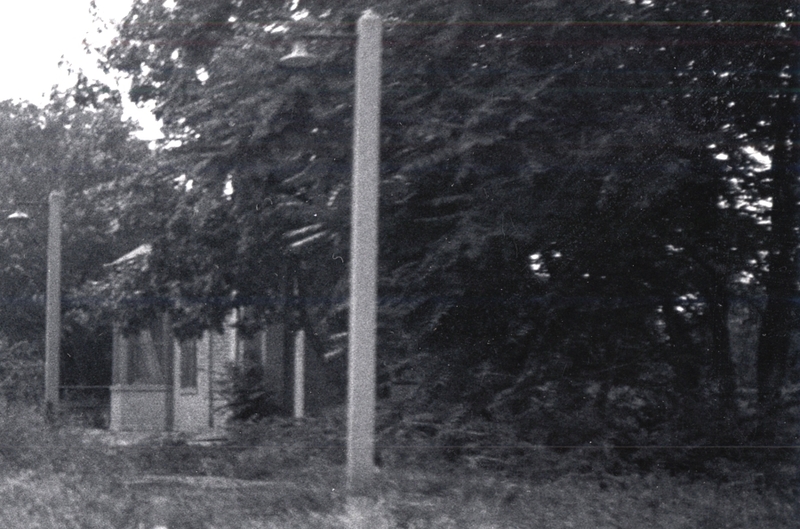 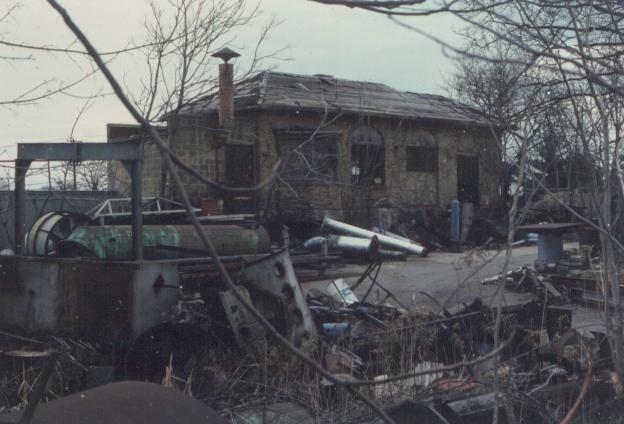 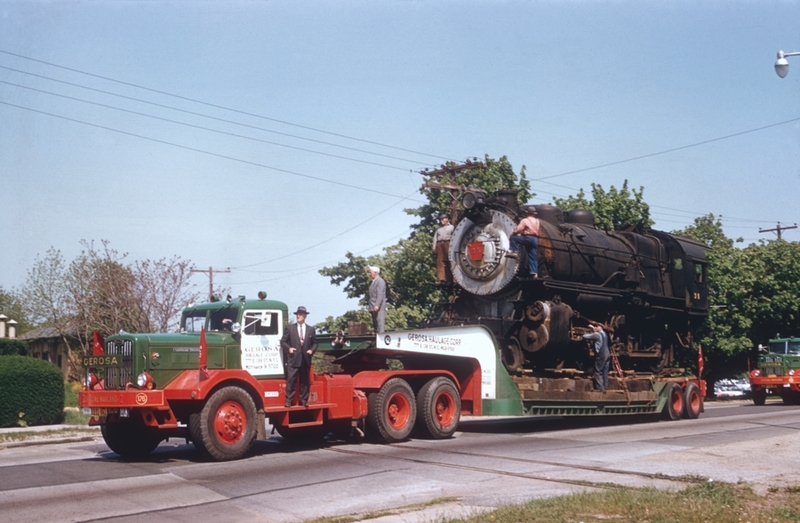 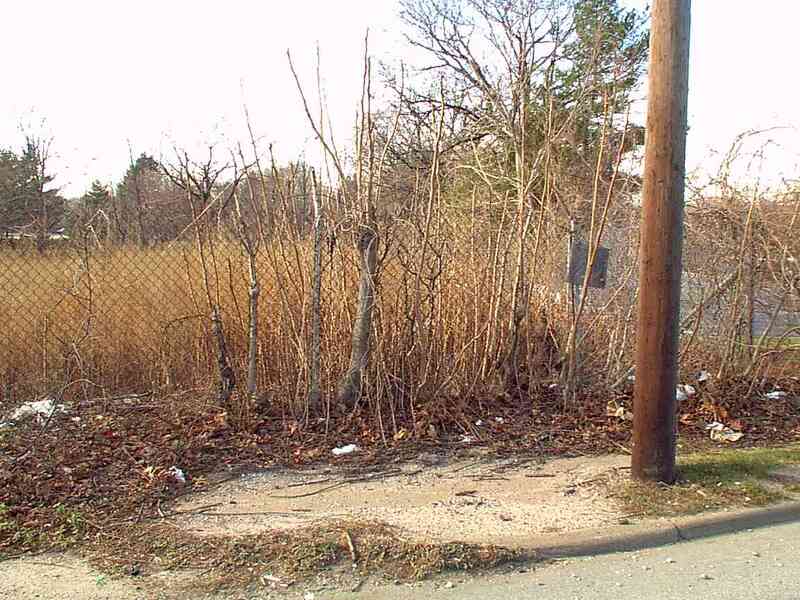 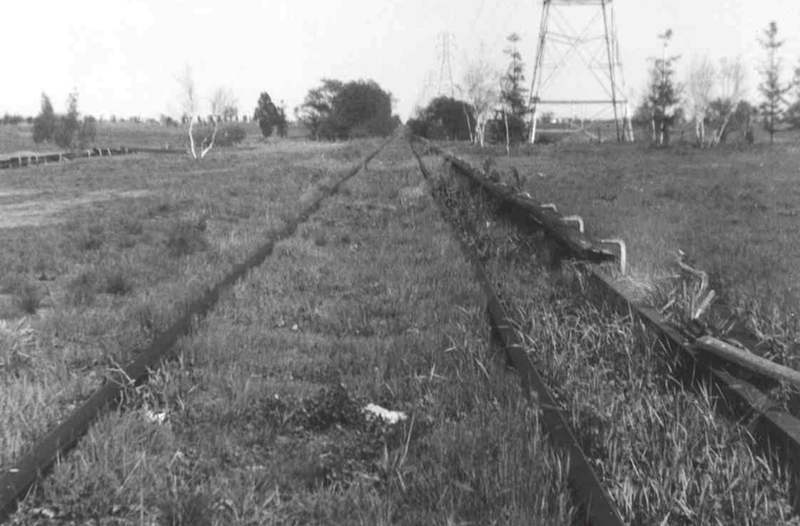 CONSTRUCTION MATERIALS FOR THE BUILDING OF LEVITTOWN WERE DELIVERED HERE, THE SIDING KNOWN IN 1948 C.R.-4 AS "C 24 NEWBRIDGE." 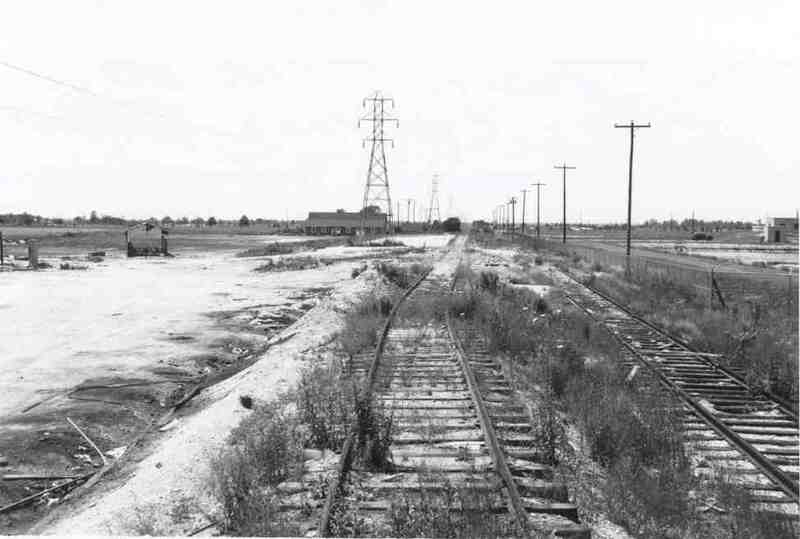 IN EASTERLY DISTANCE IS A WATER TOWER IN LEVITTOWN. 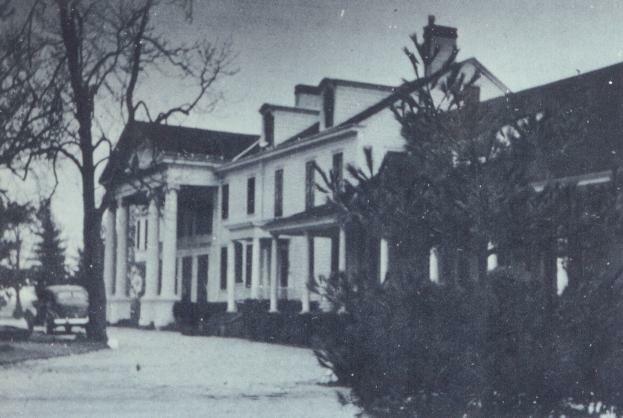 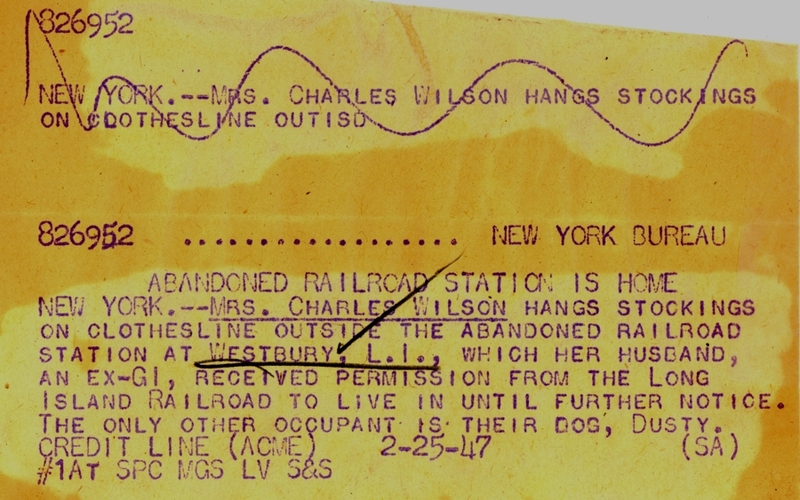 HENRY WILHELM VISITED THE AREA IN 1942, 1948 AND LATER. 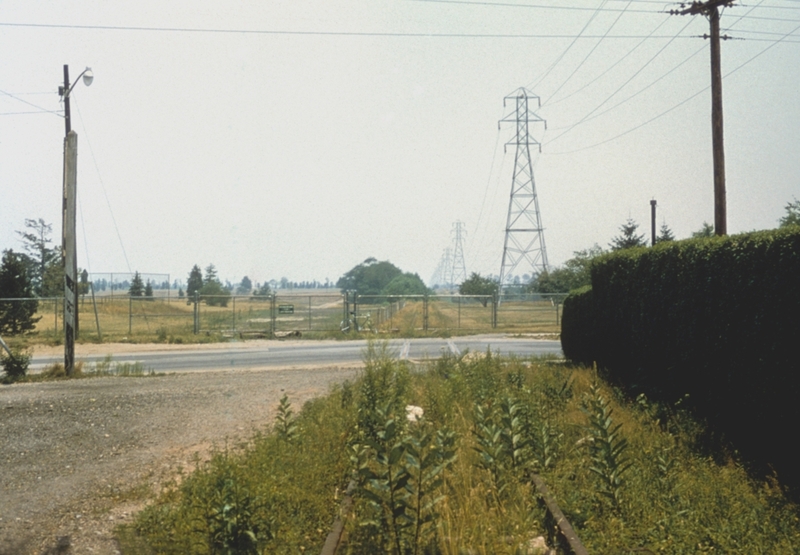 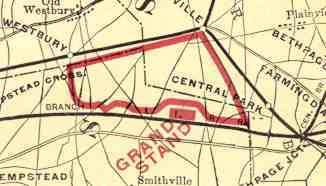 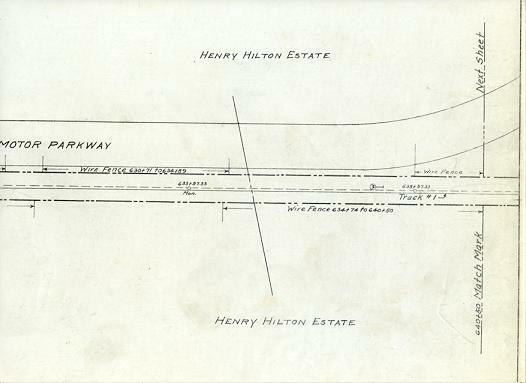 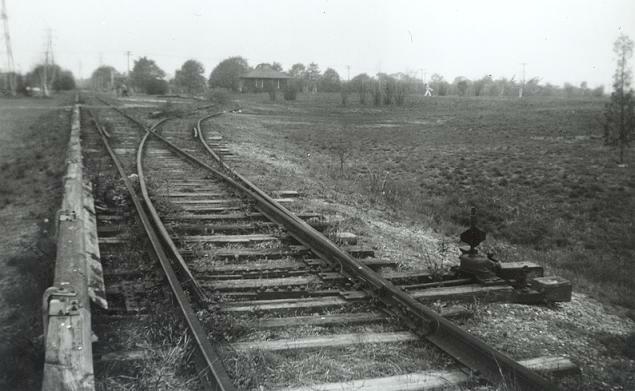 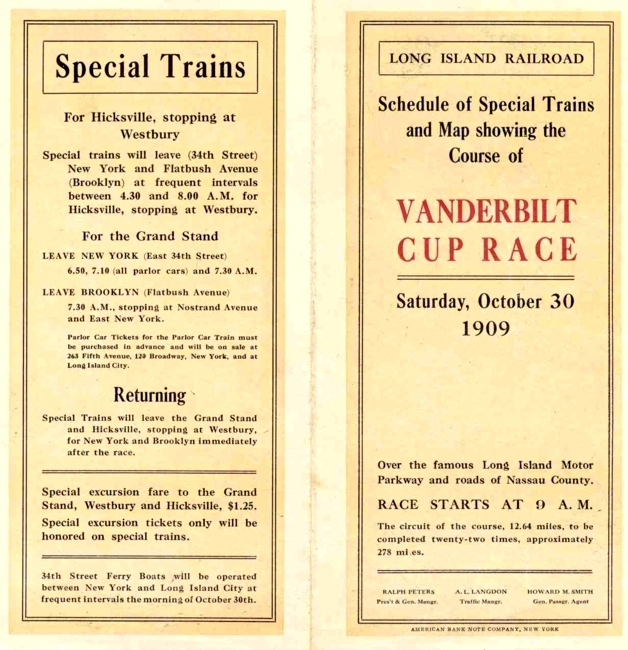 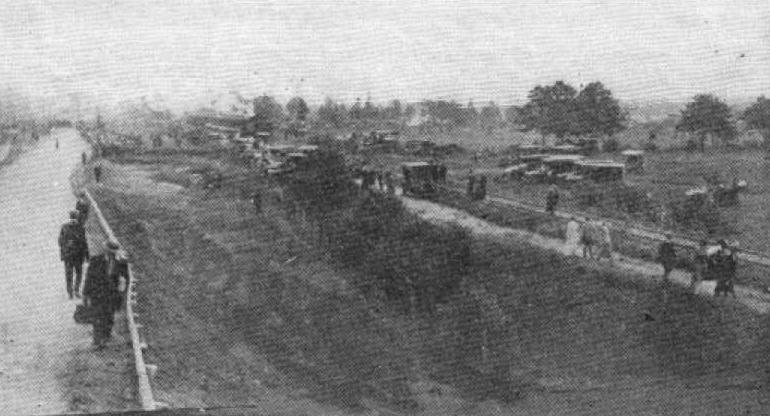 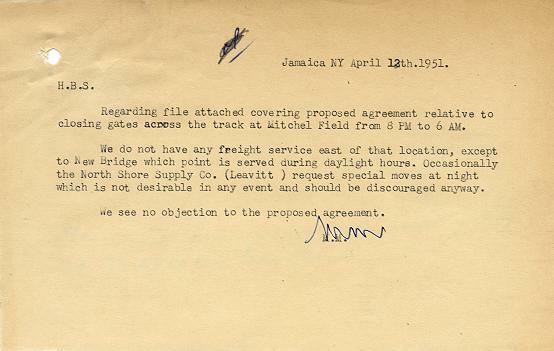 IN 1945 THE TRACK ENDED BEHIND MEADOWBROOK HOSPITAL. 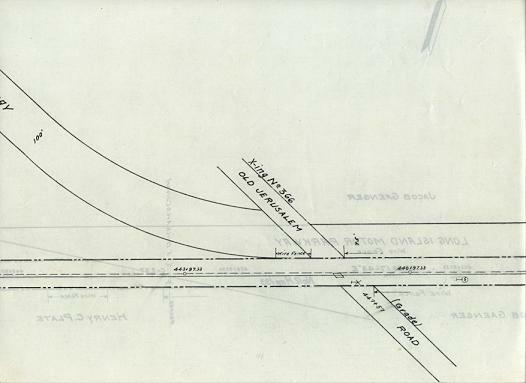 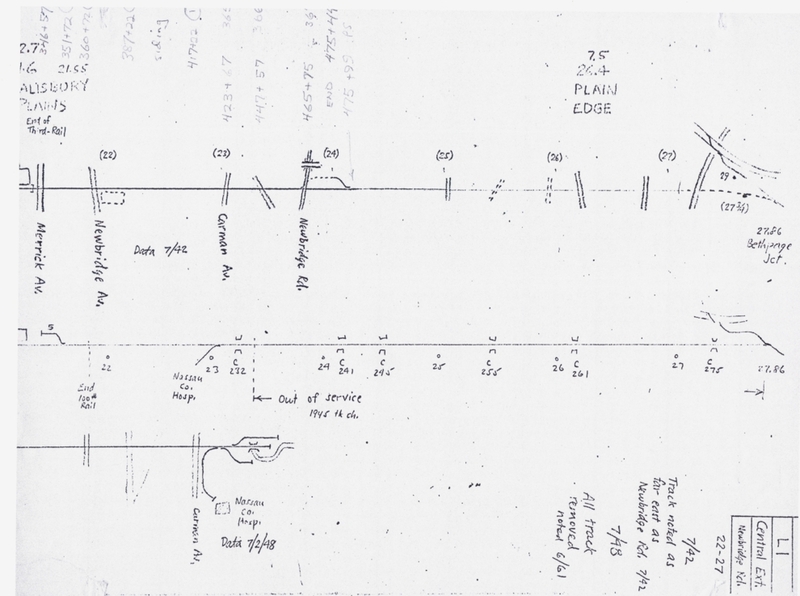 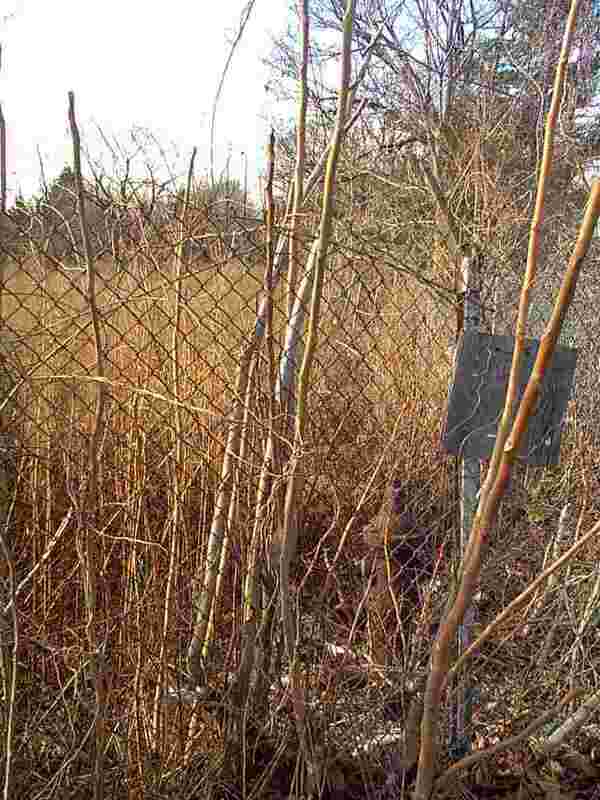 IN 1948 HE NOTED THE SIDINGS FOR LEVITTOWN CONSTRUCTION MATERIALS. 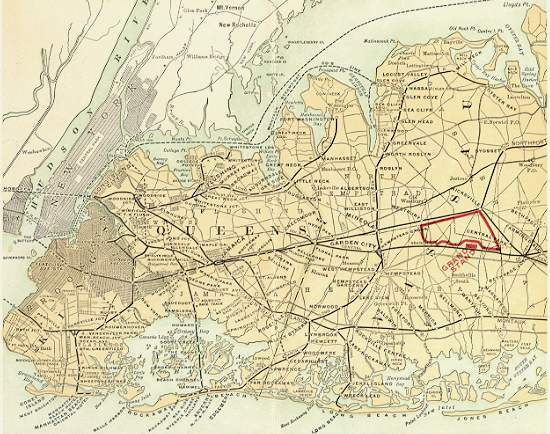 in July 1932 and to Northern State Parkway in December 1938". 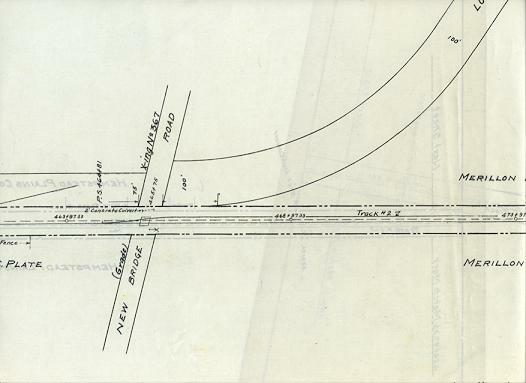 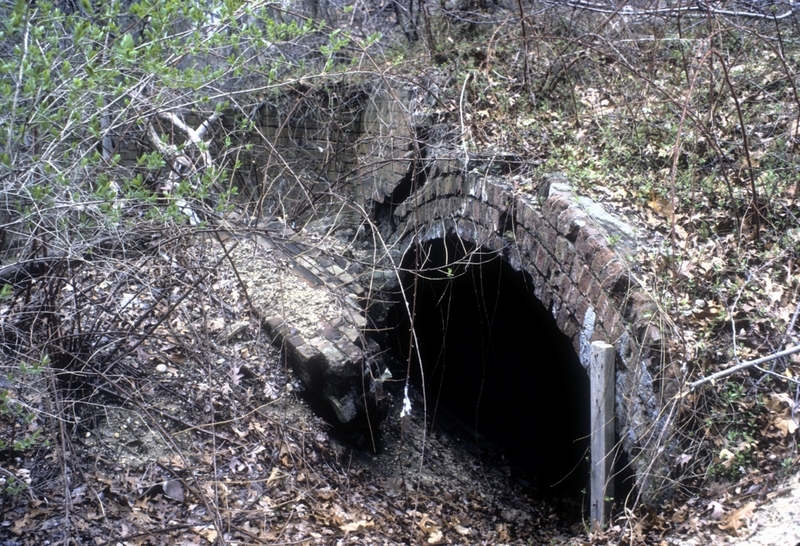 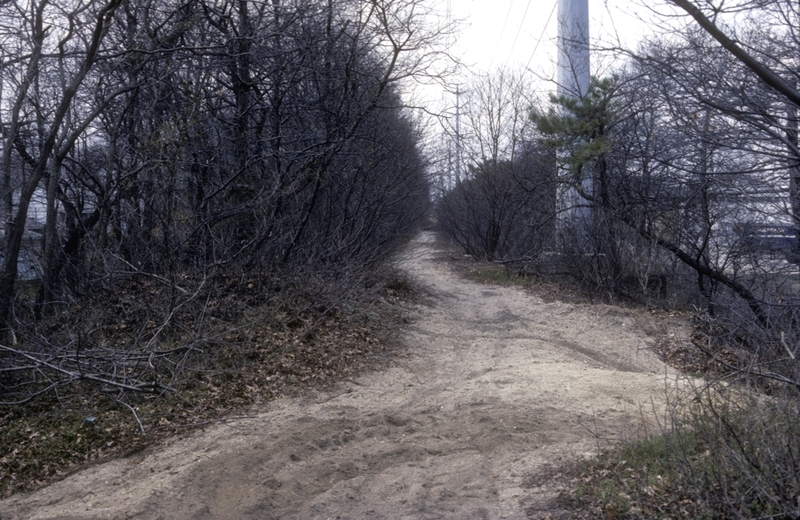 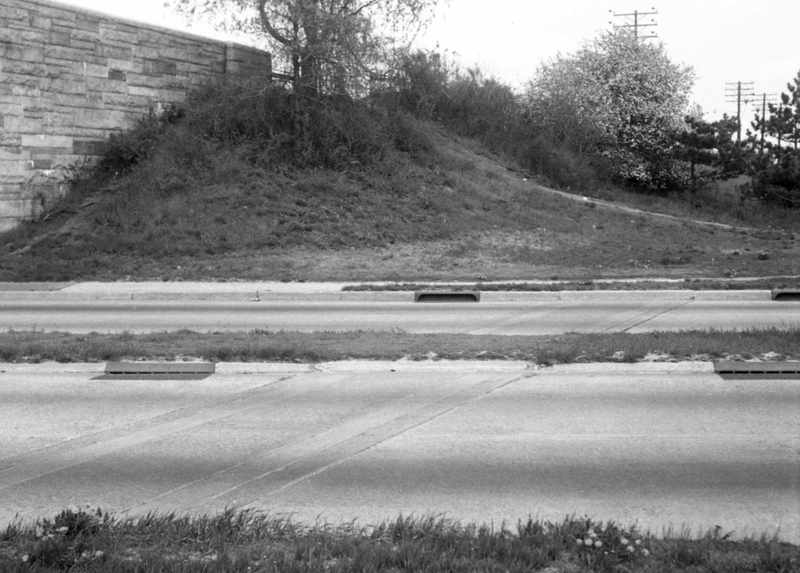 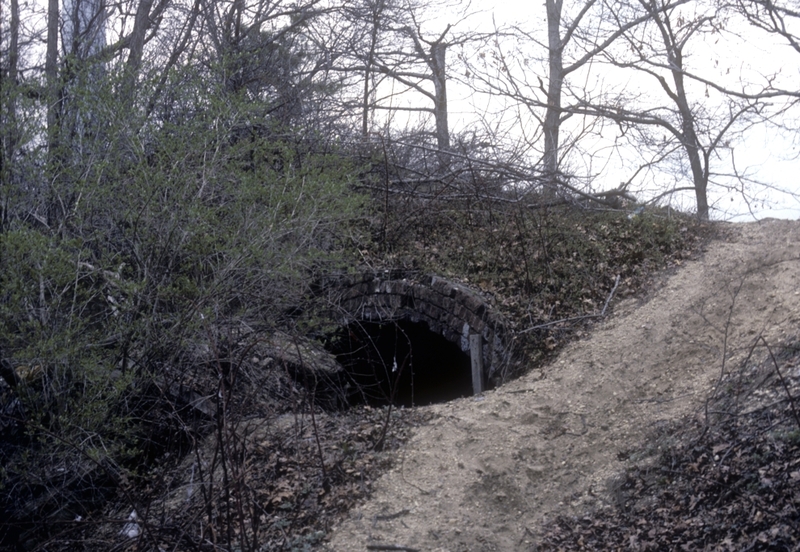 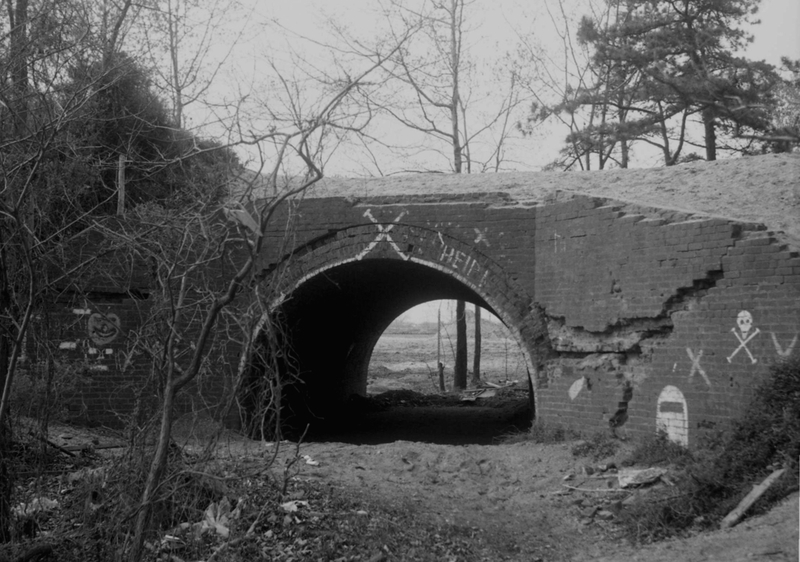 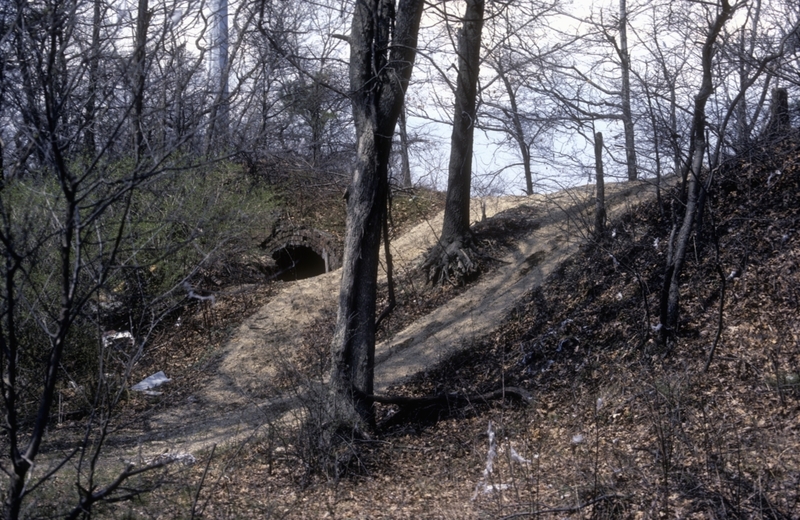 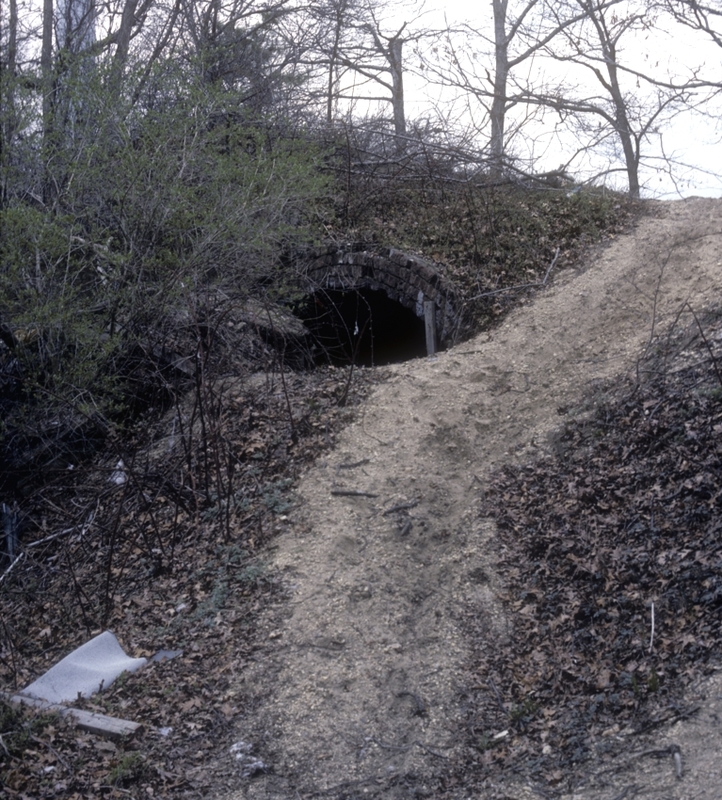 CULVERT ON THE CENTRAL EXTENSION JUST WEST OF BETHPAGE JUNCTION WAS PARTIALLY FILLED BUT STILL VISIBLE IN 1985.